(Air Force). Use and Installation of Boobytraps. AFM 50-27. Washington. Department of the Air Force. 1956. Octavo. Soft cover. First edition. Illustrated. Fine copy. (anon). 2nd Armored Amphibian Battalion USMC WWII. Saipan, Tinian Iwo Jima. Photo available. np. 2nd Armored Amphibian Battalion. 1991. 491 pps. Folio. Gilt decorated hard cover. First edition. Illustrated. Important reference work. Near fine copy (very light shelf wear). (anon). A Great New Beginning. The 1981 Inaugural Story. Washington. Presidential Inaugural Committee. 1981. 4to. Hard cover. First edition. Illustrated in black, white and color. Fine copy in fine dust jacket (in mylar). (anon). A People Speak in Tribute to John F. Kennedy. Sacramento. Sacramento Union. 1963. Octavo. Soft cover. Third edition. Illustrated. Fine copy. (anon). A Pilgrimage to the Shrines of Patriotism. 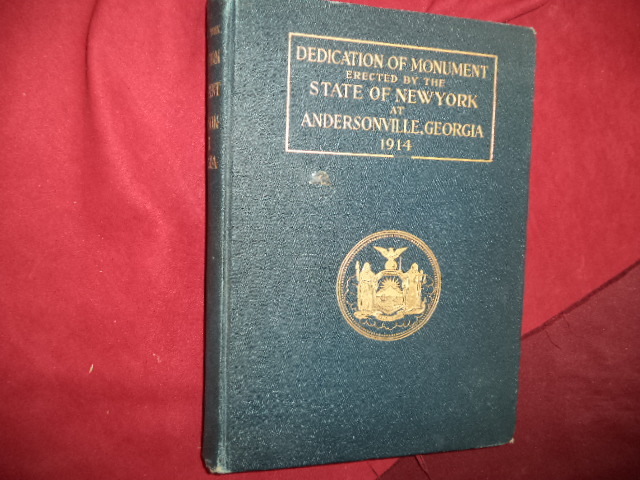 Being the Report of the Commission to Dedicate the Monument Erected by the State of New York, in Andersonvllle, Georgia. Photo available. New York. J.B. Lyon Company. 1916. 241 pps. 4to. Gilt decorated hard cover. First edition. Illustrated. Folding plate. Near fine copy (very light shelf wear). (anon). Aces of the Pacific. Control Documentation. Washington. Dynamix. 1992. Octavo. Soft cover. First edition. Illustrated in black, white and color. Fine copy. (anon). Air-Ground Teamwork on the Western Front. The Role of the XIX Tactical Air Command During August 1944. Photo available. Washington. Center for Air Force History. 1992. Octavo. Soft cover. First edition. Illustrated in black, white and color. Fine copy. (anon). America's Shield. The Story of The Strategic Air Command and Its People. Photo available. Paducah. Turner Publishing. nd. 256 pps. 4to. Gilt decorated hard cover. Limited edition. Illustrated. Important reference work. Fine copy. (anon). American Ex-Prisoners of War. Membership Directory. 1999. White Plains. Harris. 1999. Octavo. Soft cover. First edition. Fine copy. (anon). American Heritage Civil War Chronology. With Notes on the Leading Participants. New York. American Heritage. 1960. 4to. Soft cover. First edition. Fine copy. (anon). American Military History. 1607-1953. 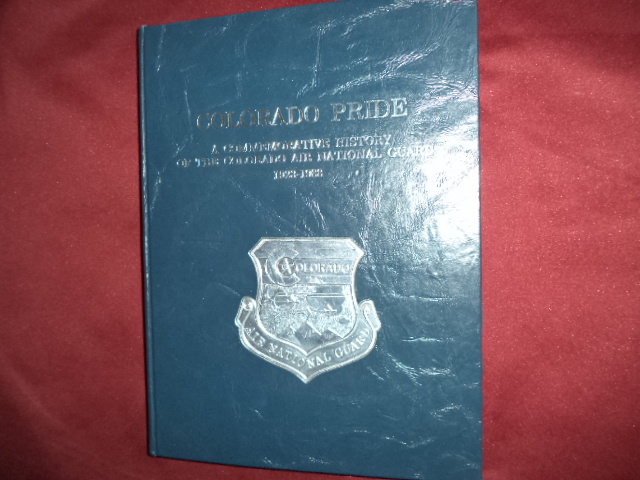 ROTC Manual No. 145-20. Washington. Department of the Army. 1956. 510 pps. Octavo. Hardcover. First edition. Near fine copy (very light shelf wear). (anon). An Infantry Commander's Guide for Military Operations on Urbanized Terrain (MOUT). Fort Benning. U.S. Army. Octavo. Soft cover. First edition. Illustrated. Fine copy. (anon). 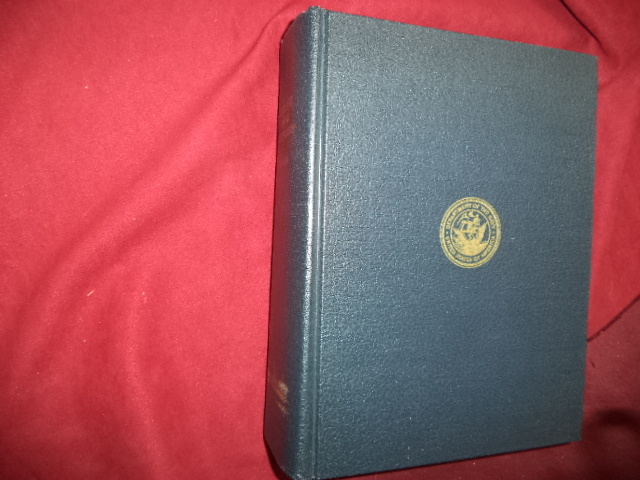 Aviator's Recognition Manual. FM1-402. Photo available. Washington. Department of the Army. 1984. Octavo. Soft cover. First edition. Illustrated. Related material laid in. Fine copy. (anon). 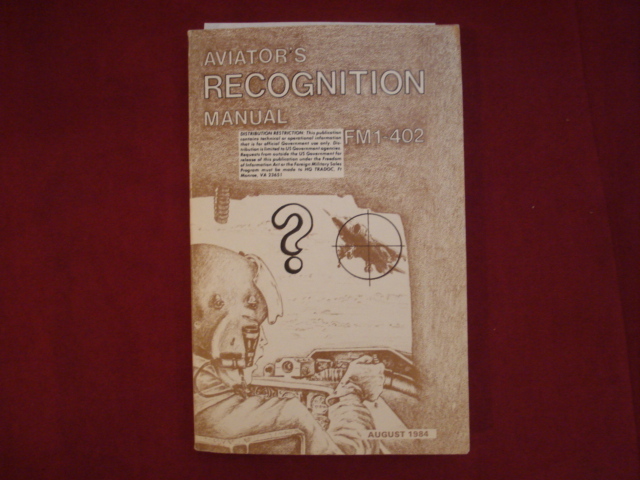 Aviator's Recognition Manual. FM1-402. Photo available. Washington. Department of the Army. 1984. Octavo. Soft cover. First edition. Illustrated. Fine copy. (anon). 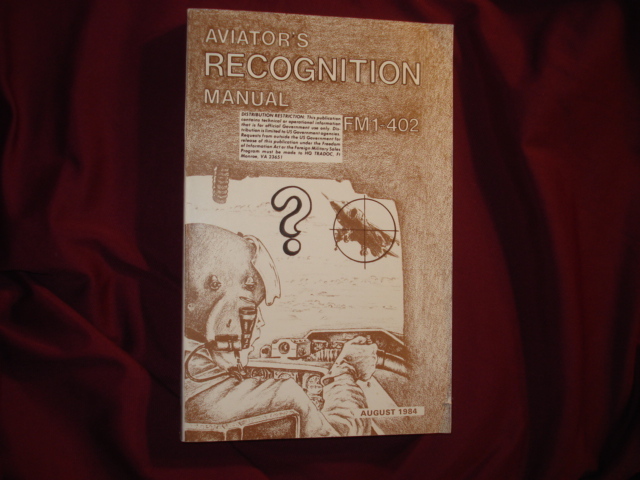 Aviator's Recognition Manual. TC 1-88. Fort Rucker. US Army Aviation Center. 1977. 260 pps. Octavo. Hardcover. First edition. Illustrated. Fine copy. (anon). Basic Facts about the United Nations. New York. United Nations. 1954. Octavo. Soft cover. First edition. Fine copy. (anon). Black Americans in Defense of Our Nation. Photo available. Washington. Department of Defense. 1985. 4to. Soft cover. First edition. Illustrated. Fine copy. (anon). Brotherhood of the Sea. Fleet Reserve Assn. Paducah. Turner Publishing. 1993. 448 pps. 4to. Gilt decorated hard cover. Limited edition. Illustrated. Important reference work. Limited edition. Fine copy. (anon). Chemical Warfare Bulletin. Vol. 25, No. 1. Photo available. np. The Chief of Chemical Warfare Service. January, 1939. Octavo. Hardcover. First edition. Illustrated. Important reference work. Folding plates, maps. Related material laid in. Fine copy. (anon). Chinese Propaganda Posters. From the Collection of Michael Wolf. Photo available. np. Taschen. 2011. Octavo. Hardcover. First edition. Illustrated in black, white and color. Important reference work. Fine copy in fine dust jacket (in mylar). (anon). 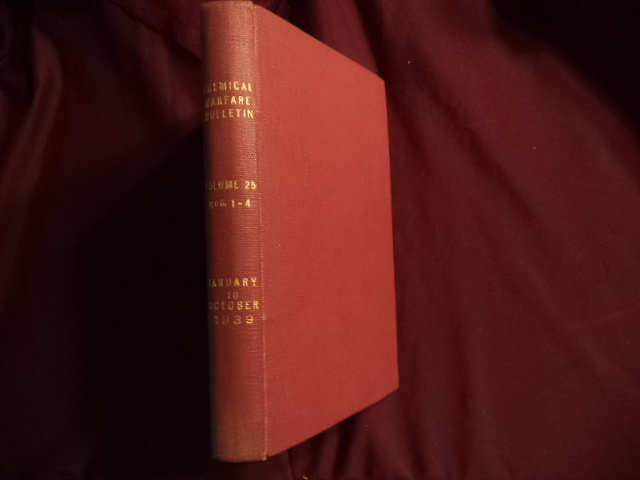 Civil War Naval Chronology. 1861-1865. Photo available. Washington Naval History Division Navy Department. 1971. 4to. Hardcover. First edition. Illustrated. Important reference work. Fine copy. (anon). Coastal Command. The Air Ministry Account of the Part Played by Coastal Command in the Battle of the Seas. 1939-1942. New York. Macmillan Company. 1943. 143 pps. Octavo. Hardcover. First edition. Fine copy. (anon). Colorado Pride. A Commemorative History. 1923-1988. Colorado Air National Guard. Photo available. Dallas. Colorado National Guard. Taylor Publishing. 1989. 353 pps. 4to. Gilt decorated hard cover. First edition. Illustrated in black, white and color. Important reference work. Fine copy. (anon). Combat Problems for Small Units. Washington. Infantry Journal. 1943. Octavo. Hard cover. First edition. Illustrated. Fine copy (owner name) on end paper. (anon). Combined Operations. The Official Story of the Commandos. New York. Macmillan Co. 1943. 155 pps. Octavo. Hardcover. Introduction by Lord Mountbatten. Fine copy in very good (light shelf wear) dust jacket (in mylar).